I originally located the bunker from a clue in a book presented by Antonio Cafarella "G'Gay Mate, 'ave ya 'erd this one", a collection of at home RAAF tales from WWII. An article mentioned a radar station out on a sandy track off Nicholson Road, Cannington. Via a fellow SES Volunteer who works for City of Canning, the CoC historian directed me to the Whaleback site in 2009. During WWII, Tony, the author, was located at Corruna Downs, #73 OBU (a secret bomber base which the Japanese never located,,,, they were looking. The chimney stack of nearby Comet Mine recieved bullet holes from a Japanese aircraft), as a radio operater. 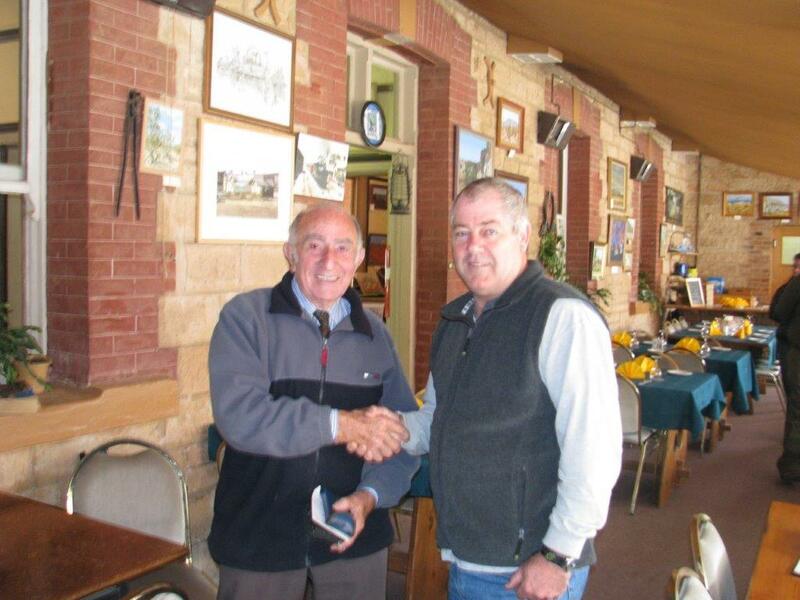 I have met with Tony,,, he bought me cup of coffee and I purchased copies of all his books when I was in his home town of Hawker, SA, in 2009. The "bunker" at the old State Emergency Service State HQs has always been an asset to the service and a source of historic wonder. 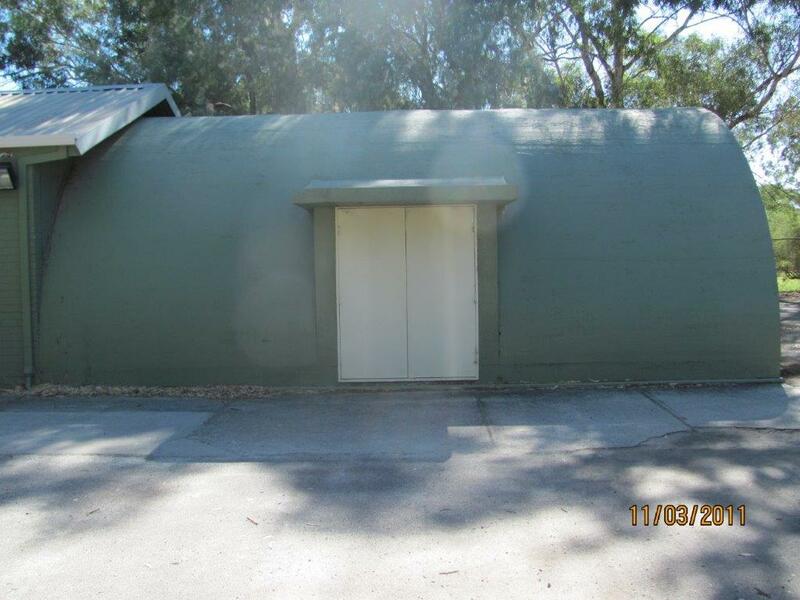 Whilst under the current administration of Fire and Emergency Service Authority (FESA) the role of the bunker has changed, the bunkers original purpose is a fascinating story. 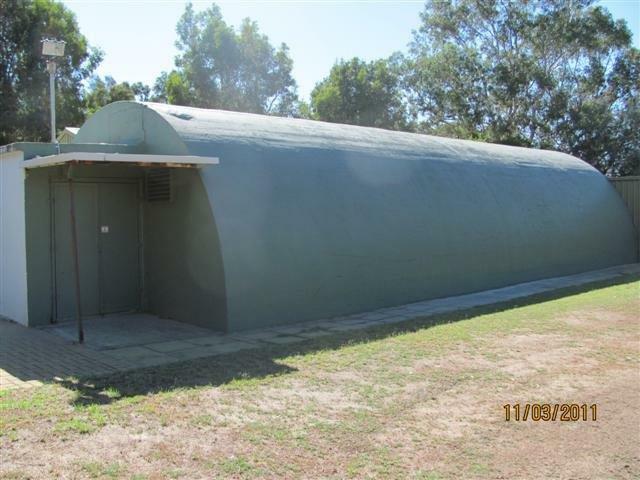 The bunker is now on heritage listing and hopefully will be preserved in a meaningful manner to remind us of a time when Australia was in direct threat of invasion during WWII. You will find the web site an interesting review of a range of WWII information. Whilst there were other bunkers built during the war, this link does refer to bunker at Epson Avenue, Belmont and includes diagrams & plans for typical bunker. Today there are a number of WWII military sites used for other community purposes. 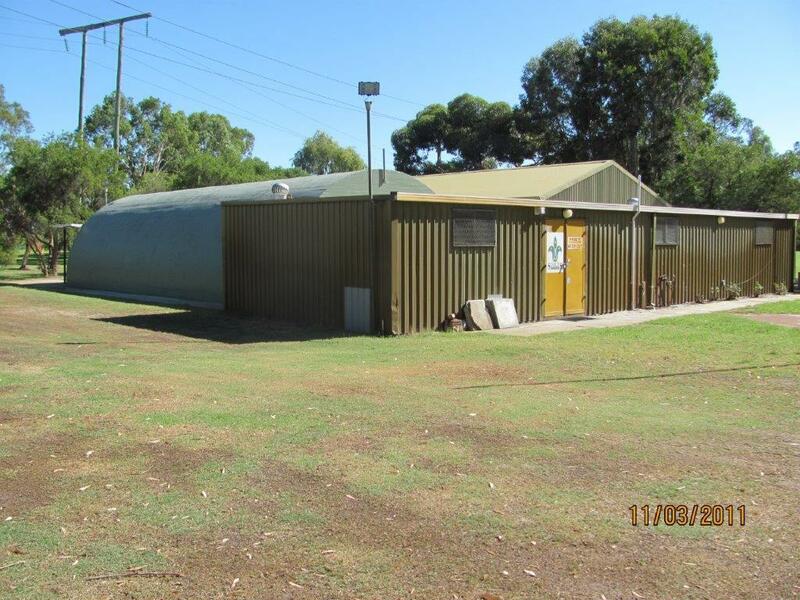 An example is the Scout and Girl Guide facility on the Whaleback Golf Course in Lynwood, owned by the City of Canning. 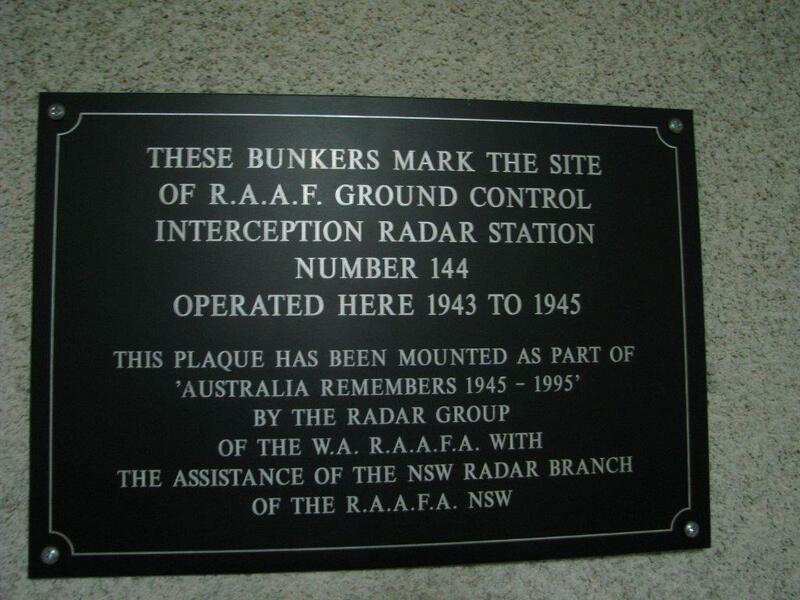 That originally was a radar detection site, RAAF Ground Control Interception Radar Station Number 144, from 1942-1945 with the operations room and generator room still in use today. Other nearby Radar sites were located at Rockingham, Geraldton, Yanchep and Jurian Bay. More were located in the north of Western Australia. What is the history of your SES unit's Headquarters? Do you know about a historic military facility in your community that is in danger of being lost to development or time? Photos: On the Whaleback Golf Course in Lynwood, the interior of the old generator and operations rooms for RAAF Ground Control Interception Radar Station Number 144, in operation 1942-45. These photos were taken in 2009.